Da Nang is one of the most impressive cities in Vietnam. Rarely are there destinations in the country converged all landscapes including sea, mountains, rivers, islands as Da nang. Whether short or long holidays, don’t miss this city of amazing experiences of sightseeing, serene lifestyle and culinary delights. Just by Da Nang’s private scenes, not to mention nearby attractive sights such as Hoi An, Cu Lao Cham, Hue, etc… does make Da Nang be a leading destination in Vietnam. What you can expect in these Danang Vietnam things to do tips? 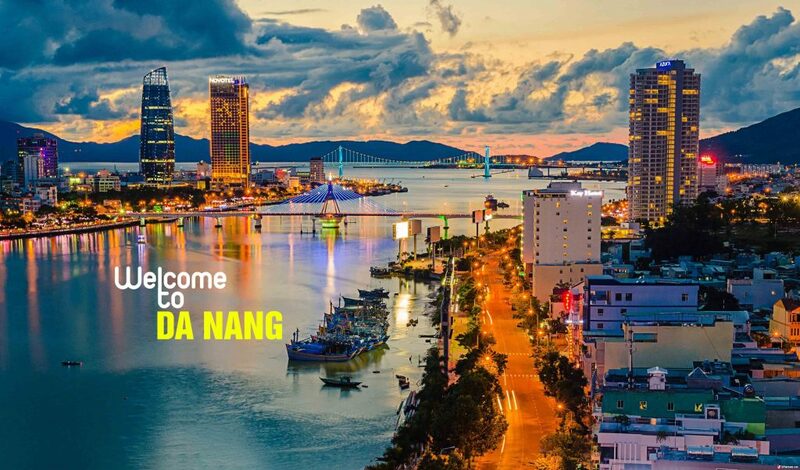 What is perfect time to travel Da Nang? Da Nang features various beauties in seasons but the best time is summer. Every year, from May to September is the peak season of Da Nang tourism. 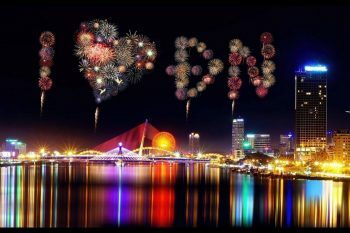 Although this is the peak season, there a lot of interesting things to do in Da Nang. 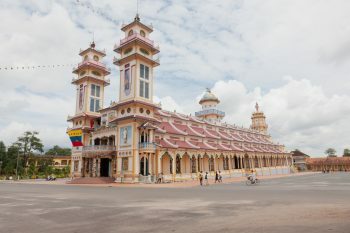 As country’s third largest city and the largest one of Central Vietnam, Da Nang locates on the Eastern Sea coastal line, close to the ancient-charming Hoi An and the impressive imperial capital – Hue, making it a popular hub for travelers seeking to explore the amazing attractions of central Vietnam or sunbathe on well-known beaches. There are many ways to go to Da Nang. If you love speed and roads, motorbike is the best choice to enjoy self-trip, hiring motorbike makes you feel free, active and saving money. However, in short-trip, you can go to Da Nang by plane or train which is easy to get ticket. Where to stay in Da Nang on a budget ? There are plenty of hotels in Da Nang, including all of quality level. It’s simple to find out a hotel according to your demand, though. You still notice the scarcity of accommodation in the rush tourism season if you have to hire a hotel at a premium standard. And don’t forget to check in and check-out in time to save extra money. 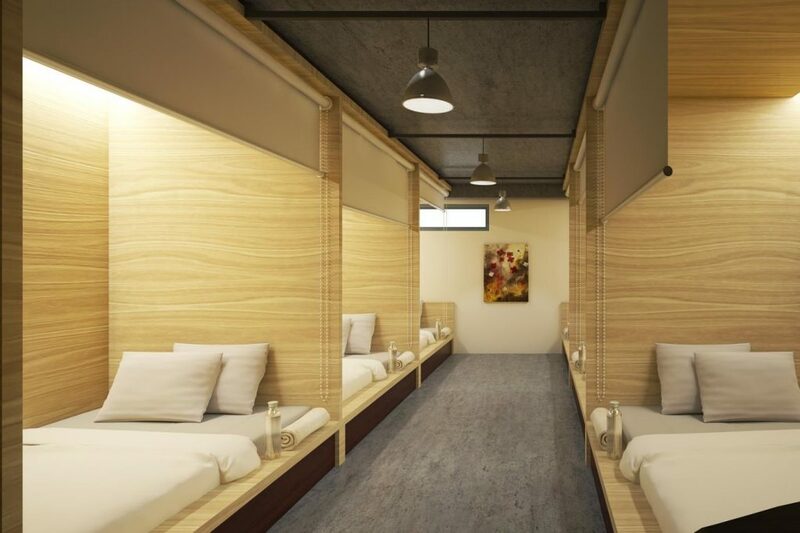 Hotels in Da Nang boast a wide range of prices, averaging from 200.000VND-1,000 USD. These hotels will offer rental motorbike. You should choose hotels which are near beaches or the Han River bridge. Da Nang has a long coastline with fascinating natural scenes. 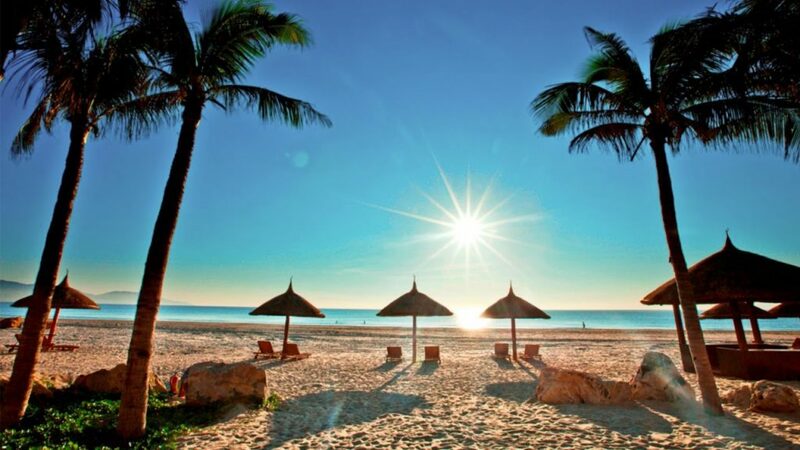 The local beaches are some of the most recognizable tourist destinations and ranked at the top one of the six most glamorous beaches by Forbes, such as My Khe beach, Non Nuoc beach, North of My An beach, Xuan Thieu beach and Nam O beach, which is a heaven for outdoor activities. These popular sports are swimming, diving, water-skiing, canoeing, kayaking, etc. Besides, a wide range of seafood also lure tourists staying in the dynamic city. 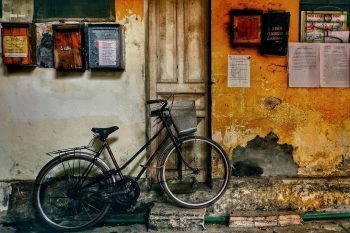 So, there are plenty of Danang Vietnam things to do in this dynamic city. If you couldn’t get to Da Nang in summer, no problem. It isn’t wrong when saying that Da Nang is the greatest worth living in Vietnam. Tourist can be impressed by the first sight. It is not only beautiful but also clean. 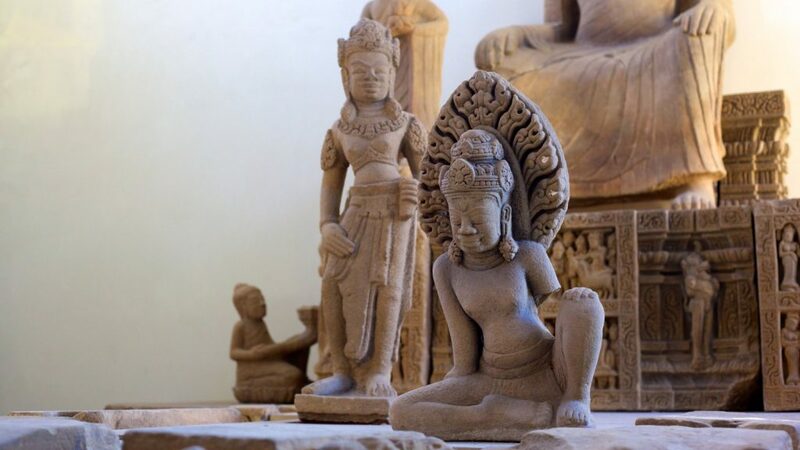 Besides, some attractions may interest you including the Museum of the Champa’s Sculpture, which is one of wonderful destinations because this place retains almost full-range sculptures in the period of the Champa. This is an invaluable treasure for those who love and want to learn the culture of the Cham. 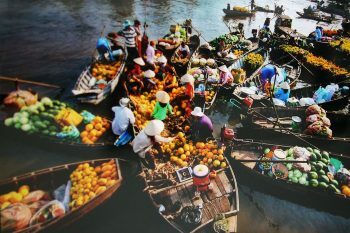 This activity is one of the most favourite things to do in Da Nang of most foreign tourists. Side of Han River feature outstanding Bars, Pubs, Cafes and Restaurants while Con market and Han market offer delicious regional cuisines. 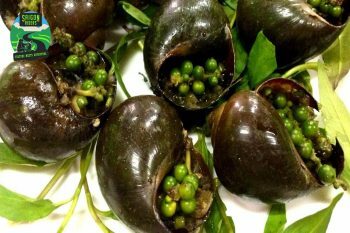 So if you want to try some typical foods, you can go to Con market to enjoy not only Da Nang cuisine but also a small area of the Center Region of Vietnam. 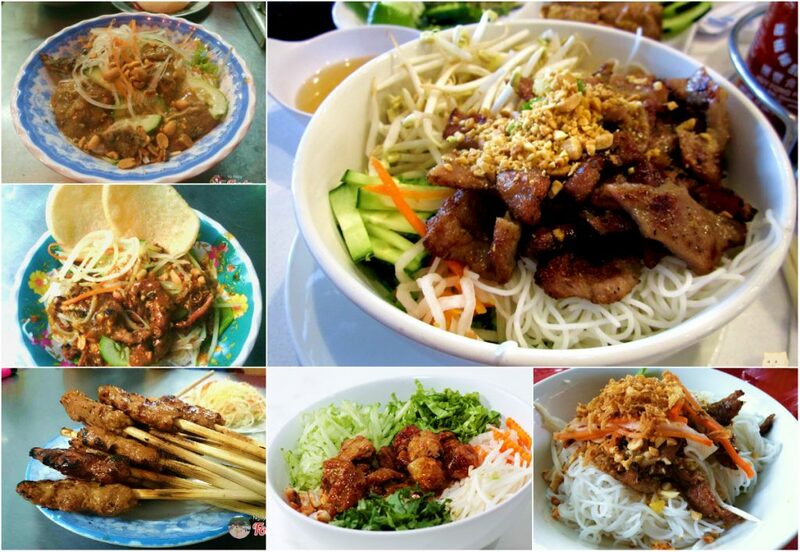 Da Nang food is considerably cheap and delicious. The must-eat food checklist in Da Nang includes girdle-cake rolled pork, stuffed pancakes, Quang noodle, Banh My, Vietnamese savory crepes, grilled manta, etc. Once traveling to Da nang, Viet Nam, you will fall in love with people, lifestyle and sights there, leaving a good memorable trip in your life. So, let’s start your journey now by reaching us – Saigon Riders.